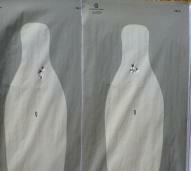 Welcome to On Target Tactics. 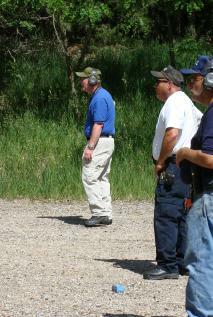 We are a training organization dedicated to the safe and legal use of firearms. We encourage you to check out our list of Classes which will provide the level of instruction you desire. If you are looking for a specific type of training not listed, contact us and we will be glad to discuss your needs. Stay safe and keep your powder dry.